By any standards Howard Leedham’s military career is unusual. 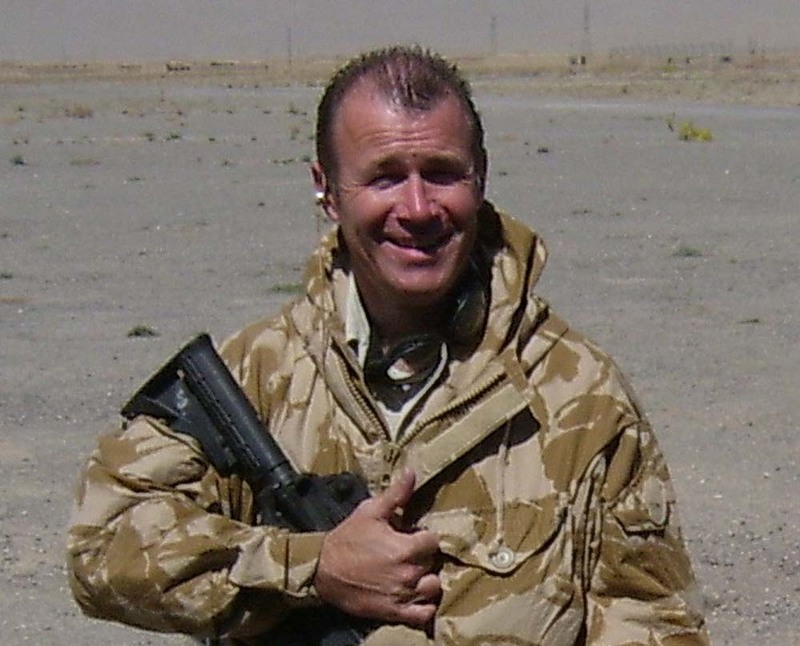 He started life as Royal Navy clearance diver, was commissioned, became a Commando helicopter pilot and then served in the Special Forces. Twice decorated for gallantry, he also became the first British officer to command a US Marine Corps squadron on active service. Today Howard works in the financial sector in the Middle East. Rumour has it that he’s turned to fiction and is writing a thriller. Watch this space!